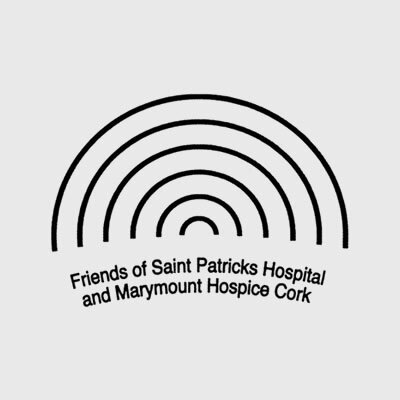 O’Connell group has always believed in supporting the local areas. 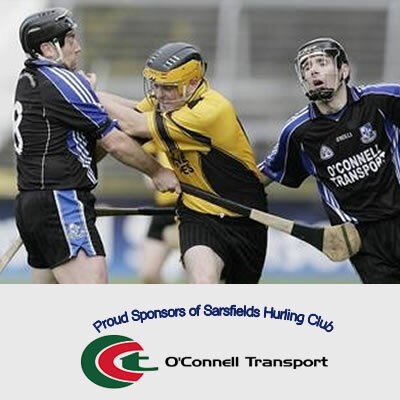 From the sponsorship of the local GAA team Sarsfields for over 20 years,to many local and nation events the O’Connell group has always believed in supporting the local areas. 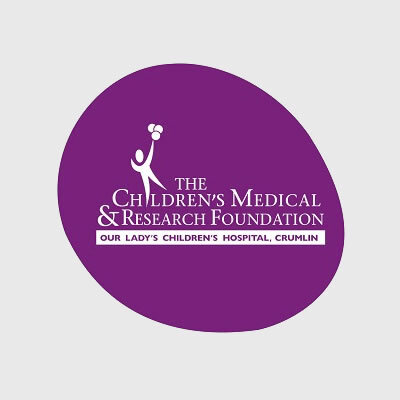 As the Irish economy declined we decided to invest even more to help those in need and are happy to say that we have gifted over €60,000 to date to Marymount Hospice and Our Lady’s Children’s Hospital, Crumlin.